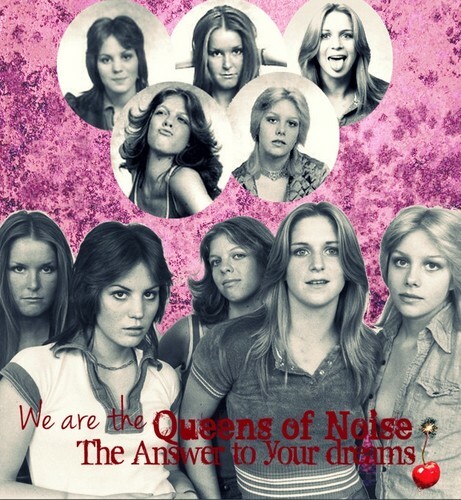 Queens of noise. My edition!. Wallpaper and background images in the द रनअवेस club tagged: the runaways.